We began by exploring questions of diversity, sparked by a question from a person on our team about how to meet the needs of the individual learner in a time when the focus is on team-learning and we soon focused in on this question. We were intrigued by the notion of a learning space as lab, a space in which both student and faculty have agency, where both student and faculty have a sense of wellness, control, and belonging. 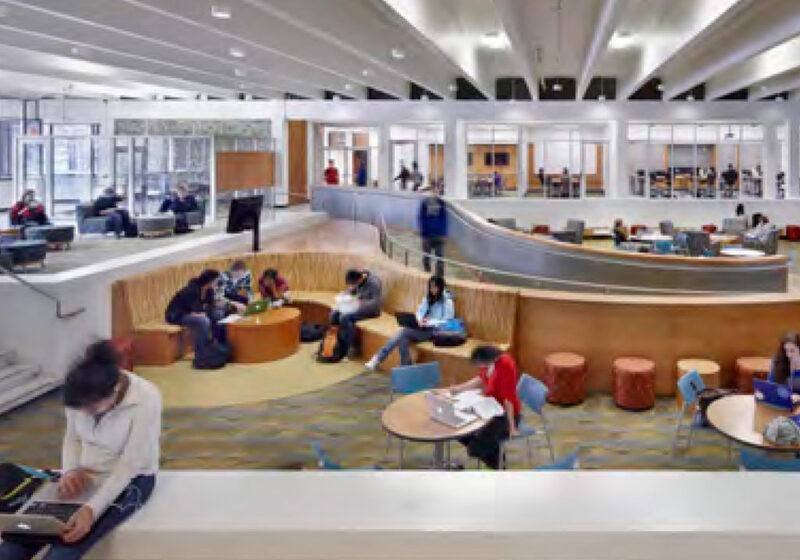 How space for the individual learner can be incorporated into spaces designed for collaborative, team-learning?